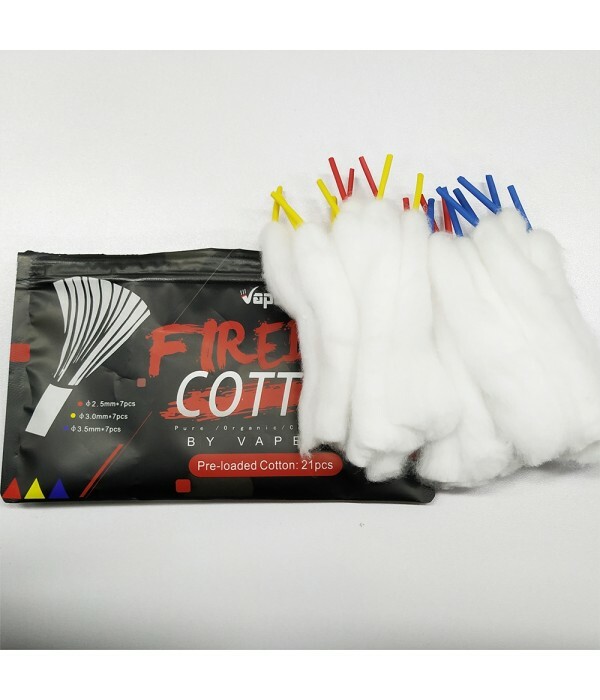 New Vapefly Firebolt Cotton Mixed Edition 21 Pcs in Stock | Украинский форум пользователей электронных сигарет. Общение вейперов. Тема в разделе "Efun.top", создана пользователем Richard.Lee, 7 ноя 2018. Vapefly Firebolt Cotton Mixed Edition is premium organic cotton from Japan. They take it through a special technology to remove impurities and natural oils. By pre-loaded design, you will get fast and convenient wick, purest flavore, without waste. Don't forget to log in to get real low price!